HP Inc is to buy Samsung’s printer business. The deal is valued at $1.05 (935 million euros) and comes with 6,000 Samsung staff and over 6,500 patents. The acquisition is the biggest since it split from Hewlett Packard Enterprise last year to focus on personal computers and related hardware. The personal-computer maker is betting it can make money on printers, even though the market is shrinking in a world dominated by devices like smartphones. 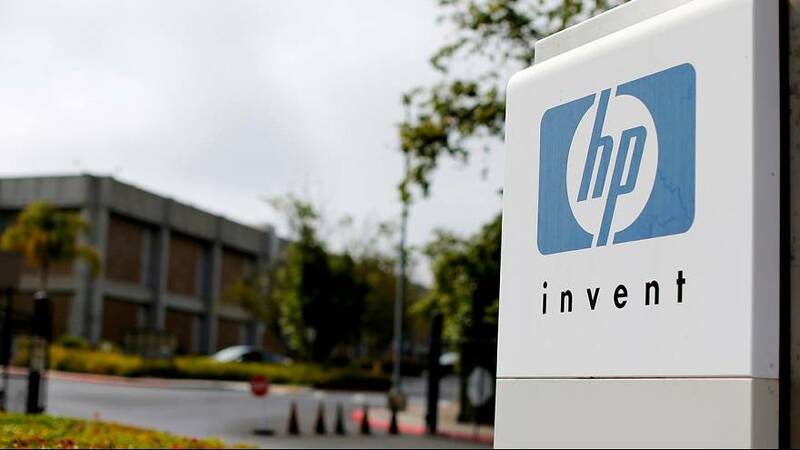 HP President and CEO Dion Weisler said it will looking to “disrupt” the office copier business. HP Inc is currently restructuring its activities including cutting about 3,000 jobs. Samsung is selling the printer division is part of a longer-term plan to exit non-core businesses and focus on more high-growth areas. It has lagged rivals such as HP, Canon and Epson in the global printer market. Samsung does not disclose its printer sales separately, but researcher IDC said Samsung was ranked fifth with a four percent share in global hardcopy peripherals market in the second quarter of 2016.